This weekend, fans will have a chance to own a piece of Sheryl Crow. Or at least, a piece of her extensive collection of antiques. 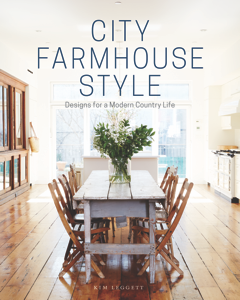 Read the rest of the Parade Magazine story about the City Farmhouse Holiday Pop-up Fair -- and Sheryl Crow!-- here. 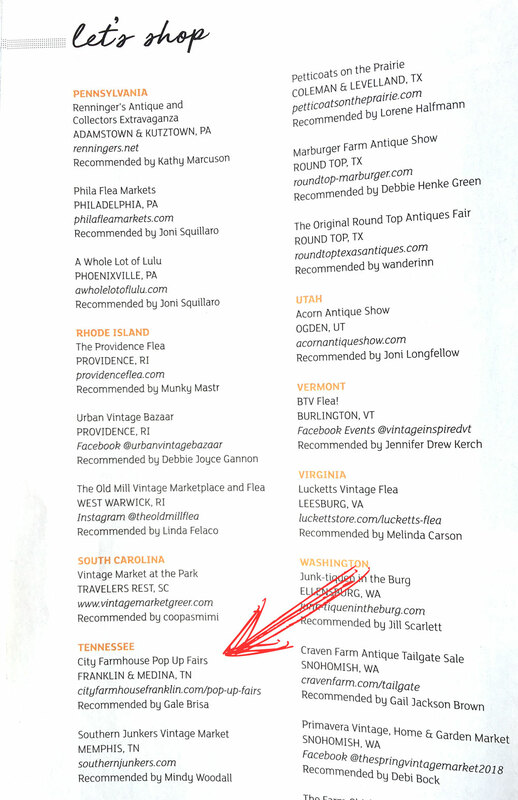 Read the Nashville Lifestyles story about our pop-up, and Sheryl Crow's participation, here. 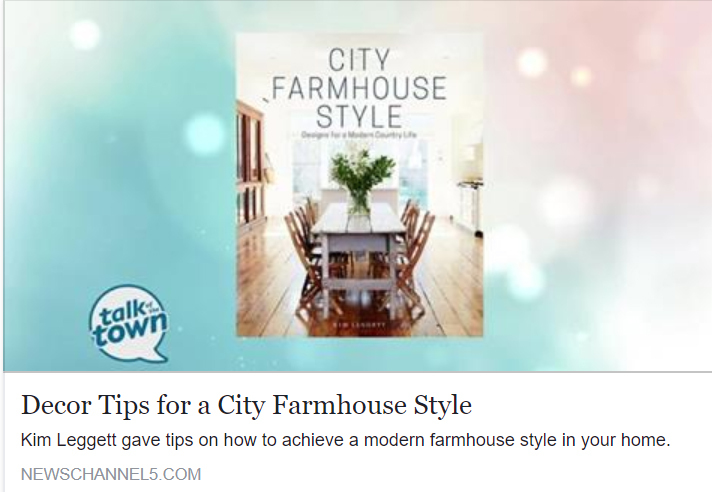 We are thrilled that the Fall '15 issue of Prairie Style Magazine featured one of our favorite City Farmhouse projects to date--the Storybook Cottage, a rental property of Shelter + Roost. Get a preview of the 10-page spread below, or pick up a copy at your local Barnes & Noble (or grocery store) to see it for yourself! 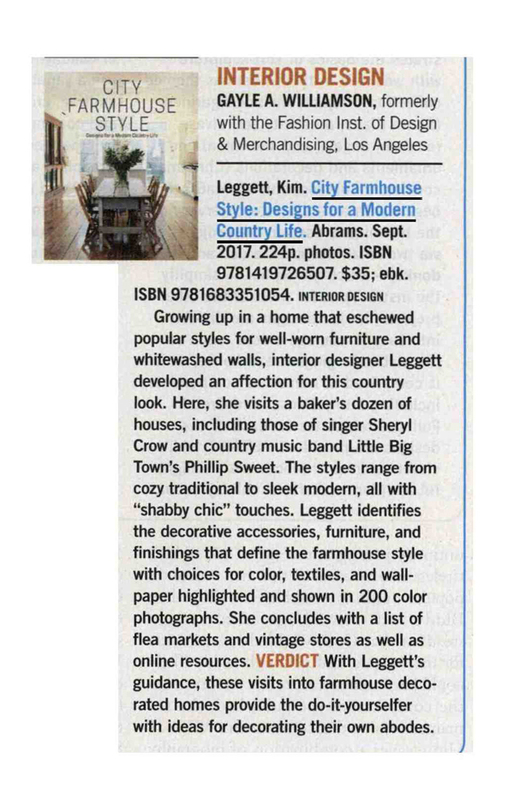 Nashville Lifestyles magazine featured the City Farmhouse Pop-up Fair as one of their top events of the month, in its Oct/Nov 2015 issue (on stands now)!